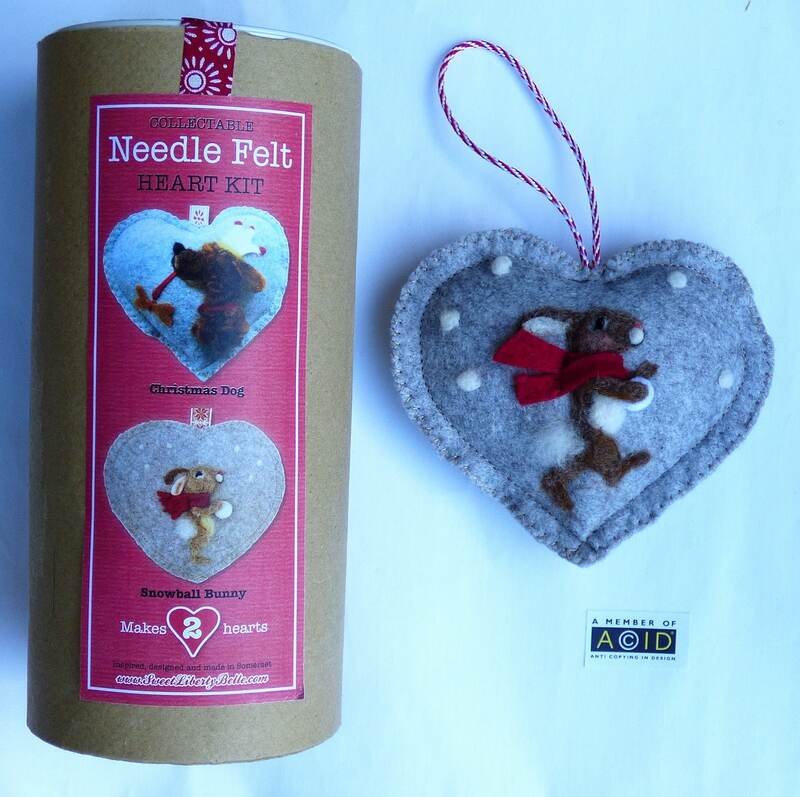 *Our kits come with everything you need to make you own needle felted hearts - all you need are scissors. 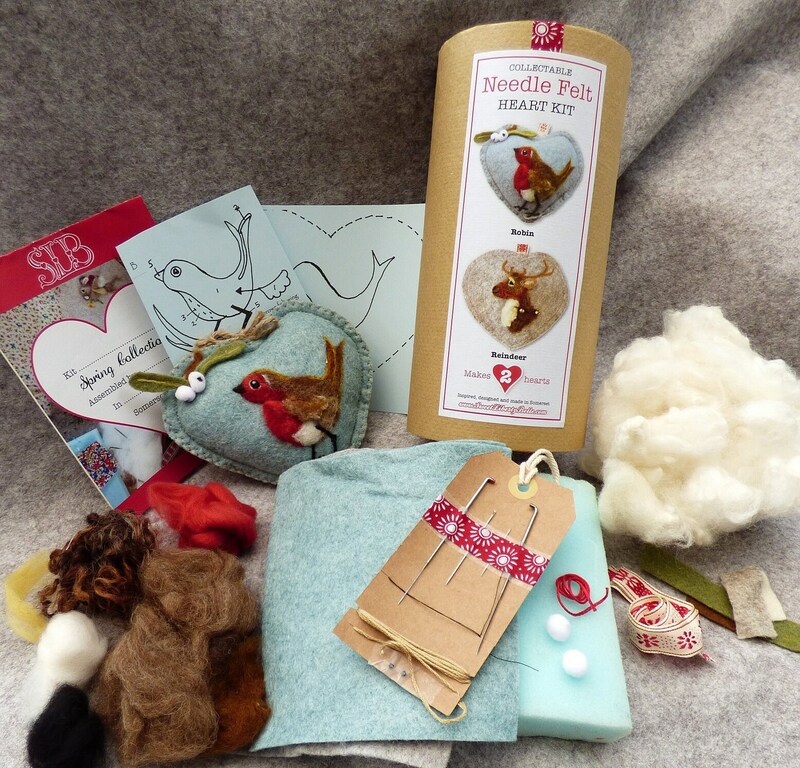 *This kit includes detailed instructions and is suitable for both complete beginners and those who have dabbled in felting before. *The perfect non-messy project for those who like to be creative. 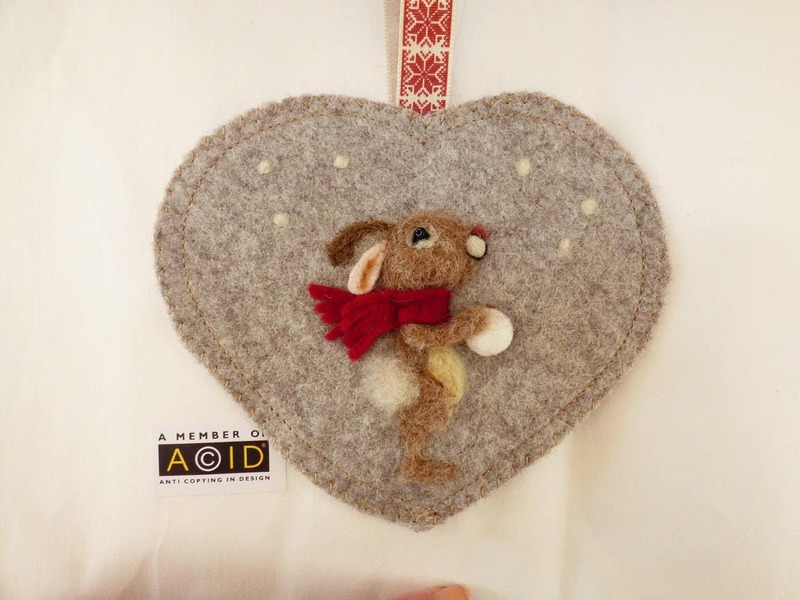 Gifts or cards or all in one! The animals enjoy being dangled from any handle or peg around the house. 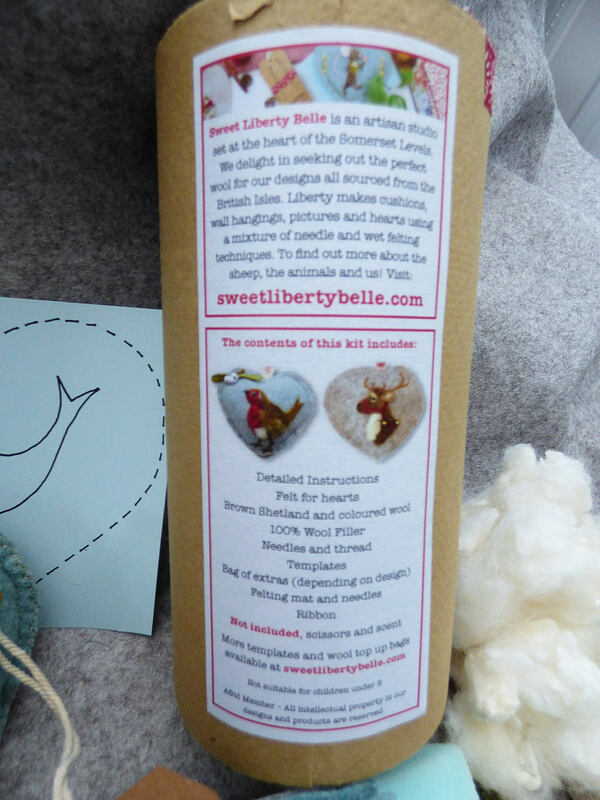 Tooth Pillow -Sweet Liberty Belle designs can make cute tooth fairy pillows with their little pocket on the back. 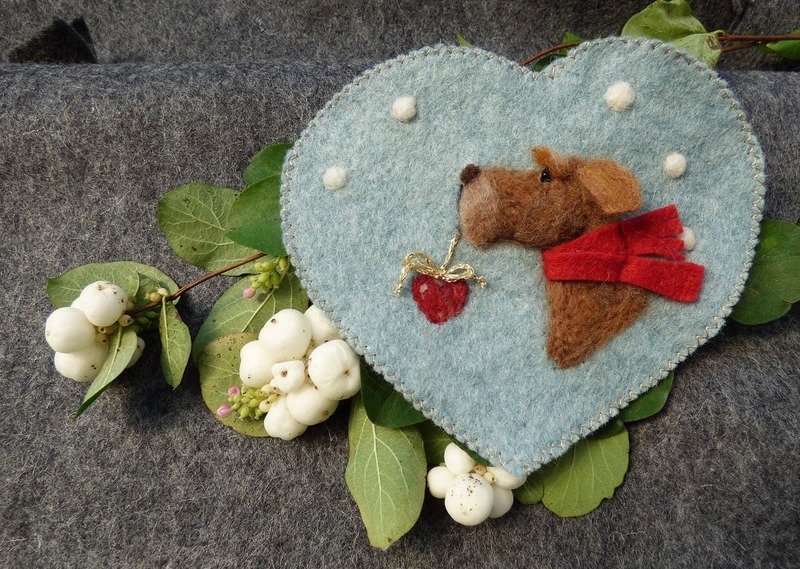 Once finished your hearts will measure approximately 10 x 10 cm in size. Once made the heart cannot be sold.